Mobile phone plans are often quite expensive, but confusingly so. There’s nothing worse than not really knowing how much money you have left or how long it will last because you’re never really sure how much voice calls or text messages will cost. T-Mobile is trying to simplify the whole arrangement, and in doing so it may even have managed to make things cheaper for us too. 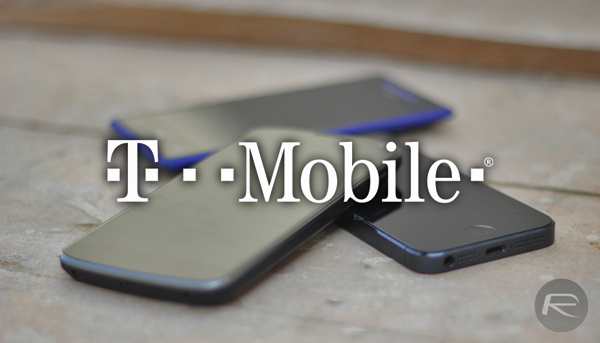 Launching its new Pay as You Go plan, T-Mobile has changed the way it bills for usage. So long as they buy a minimum of $3-worth of credit, users will pay 10 cents per minute for voice calls or text messages regardless of the amount of money deposited. This differs from previous plans that saw prices fluctuate depending on how much money users put down up front. T-Mobile’s new Pay as You Go plan gives customers one flat rate of $0.10 / minute or message for talk and text – which is the lowest “pay as you go” offer in the industry, amongst major nationwide carriers. The $3 monthly minimum, gives customers 30 minutes of talk or text messages and the piece-of-mind that their account will remain active. No credit check. No deposit. No annual service contract required. T-Mobile hasn’t forgotten those that need some data with their calls and texts either, because under the new Pay as You Go plan, customers will be able to pay $5 and get 500MB of data to use in a 24-hour period. Paying $10 will get you a gigabyte of data but that will last a week, giving users the choice of either a short-term deal or something a little longer lasting. And that data is not limited to 3G, your hard earned money will get your LTE data, so in those terms, this is a pretty sweet deal for those looking to get more without stumping up some extra cash. And, because the Un-carrier never stops, we’re giving Pay as You Go customers the option to purchase on-the-go daily and weekly 4G LTE data passes ($5 for a 1 day pass up to 500 MB LTE data; $10 for a 7 day pass up to 1GB LTE data), so they can experience T-Mobile’s data strong network. While this new plan may mean those who use their phones sparingly will save some money in the long term, anyone who makes heavier use of their smartphone in particular will be better off sticking with a conventional contract plan thanks to its differing fees. Choice is always a good though though, so well played to T-Mobile for simplifying things in the Pay as You Go market. 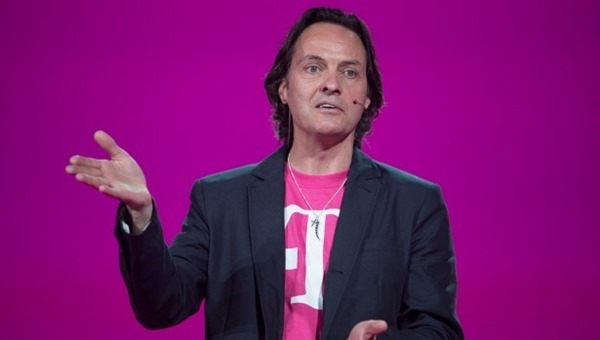 “sticking with a conventional contract plan” – Tmobile doesn’t have contract plans. You cannot sign a contract with them, they just have plans that don’t vary on usage month to month.. Some home truths from your cousins across the pond in the UK…. Your getting SCREWED! £12 or roughly $20 pay as you go deal in the uk brings 250 free minutes to anyone. And unlimited data usage for 1 month. Unlimited free class to anyone on the same network. And you get to keep the £12 or $20 to spend on calls txts etc. No contracts no credit checks. Your letting Obama screw you to the wall by allowing large corporate companies to charge excessive rates. Be more British… COMPLAIN! (from a US subscriber) Sorry but it’s the lobbyists who keep these astronomical mobile charges in place, not Pres. Obama (yes! I am a Democrat). Wait till you see our pay TV/cable bills, which are as enormous. In the 90s we could see regular NBA games on antenna TV. Now, you have to pay at least US$75/mo (after a promotional period that Comcast loves to brag about), just to see basketball (even other professional sports, like baseball, hockey, NFL, etc) games on live TV. Do UK prepaid mobile companies offer plans for overseas customers? Will they, in the future, take international customers like us here in the US? I’d be willing to switch if it becomes available. Do UK prepaid mobile companies offer plans for overseas customers? the US? I’d be willing to switch if it becomes available.